I had an amazing week! Seriously! I got more books than I did at Christmas. Of course, I wasn't really asking for a lot of books then but I had a big release day this week so naturally, I bought them all! 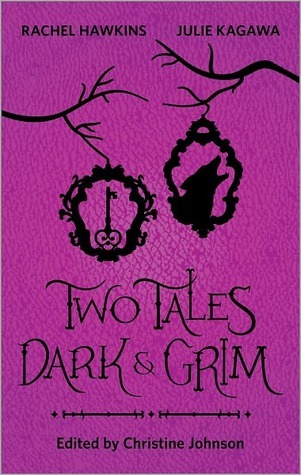 Two Tales Dark & Grim by Rachel Hawkins & Julie Kagawa--FREE Kindle read! Dirty Magic by Jaye Wells (ARC)--already read! Review will be up Friday! And that was my amazing haul this week! What did you get?! Very nice haul especially Dirty Magic, Wild Things, Howling for You...I bought Fury as well and totally forgot to add it to my post! Yikes! Enjoy your reading! Thanks for stopping by my STS! These are new to me, but the covers are so amazing. Enjoy! Great haul! I am really looking forward to Wild Things. 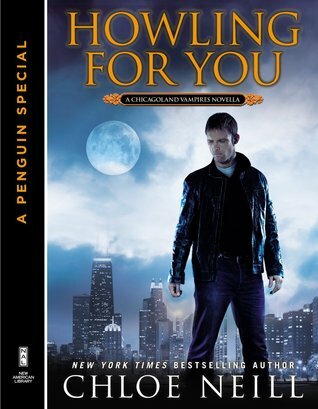 I do plan to read Neill's novella to hold me over. Thanks for visiting my blogs. Happy reading! I really need to catch up on the Chloe Neill books. I've only read book one last year, but I enjoyed it :) Great haul and thanks for stopping by My Haul! 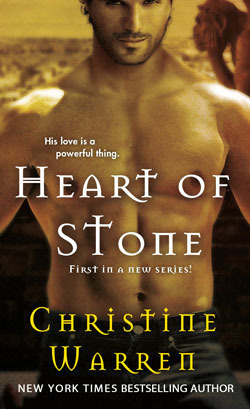 Wow, Fury fo The Demon and Dirty Magic are on my must-reads :) Gorgeous books, Jessica! Enjoy! I am so insanely jealous you have Wild Things! Ahhhh I want it! I haven't heard of a single one of these, but I looked up a few of them and they sound pretty good! I'll have to add some to my pile soon! Oh, you got some excellent books. Enjoy! Awesome haul. This was a great week. I see that we both got The Jaye Wells Book. Hope you love it this week. Promise Bound sounds good, hope you enjoy! Ooo, Promise Bound! I didn't really enjoy Lies Beneath, but I hope the series ends well with Promise Bound. That cover is pretty sweet! 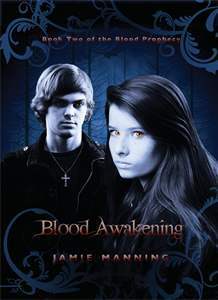 Cursed by Destiny rocked and Promise Bound looks good! Enjoy my friend and have a lovely week! Exciting week for you with that load of books! Enjoy! Thanks again for visiting my post! Old follower as well. Great haul Jessica! You have a lot of goodies this week. Thanks for stopping by in our STS. Two Tales Dark and Grim looks super appealing!! I'm going to check that out on Amazon! Dirty Magic looks good too, I haven't heard of that one before, I'm really looking for a good series to get caught up in soon! Ooo, great stack! I hope you enjoy Cursed by Destiny. 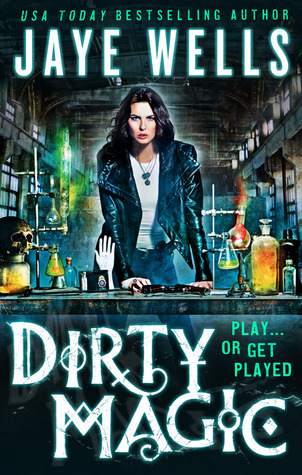 And I pre-ordered Dirty Magic last night. :D have a great week! Awesome haul Jessica! I haven't heard of a lot of these but I hope you enjoy them! Very nice haul this week!! There's quite a few there that I have on my TBR list. Yeah!! 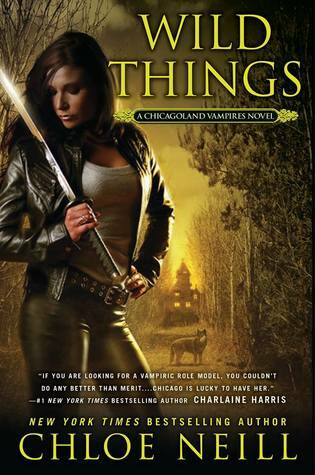 I am still waiting to hear about my Wild Things arc, but I have to read biting bad first! Nice haul girl! Looks like you hauled in some awesome books, Jessica! 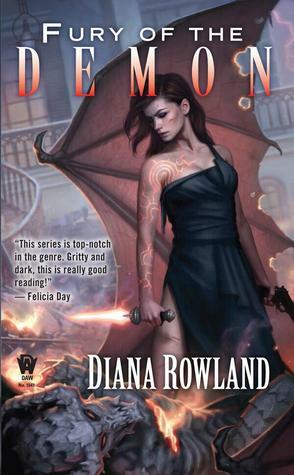 I can't wait to read Fury of the Demon!! 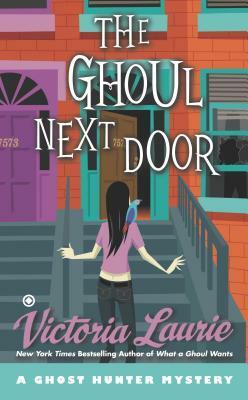 And I've been wanting to start Jaye Wells' series, as well as Chloe Neill's. Happy reading, my dear! Two Tales Dark and Grim looks and sounds amazing!! I can't wait to receive Dirty Magic!!! 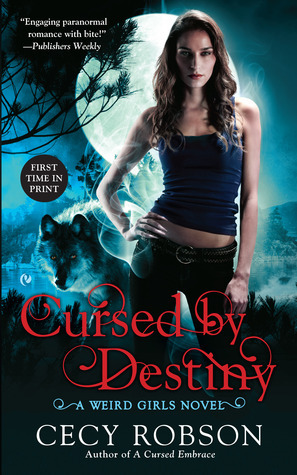 and I loved cursed by destiny, I hope it will be the same for you. Happy reading! Haven't heard of these but I hope you enjoy them! :) Thanks for stopping by my blog! Great haul. 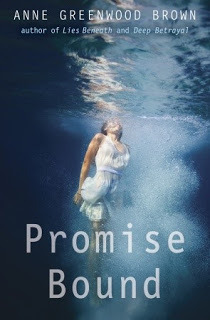 Promise Bound sure has captivating cover! These are all new to me, but hope you enjoy them all!